The Honolulu City Council is advancing a bill to prevent large commercial vehicles from clogging narrow residential streets. 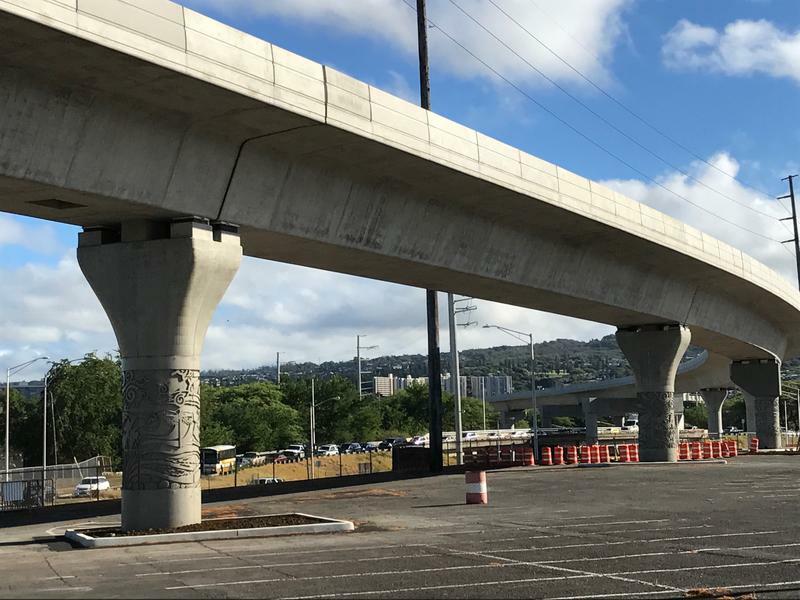 The Honolulu Rail Transit Project is scheduled to start construction on the final city center segment through downtown Honolulu next year. 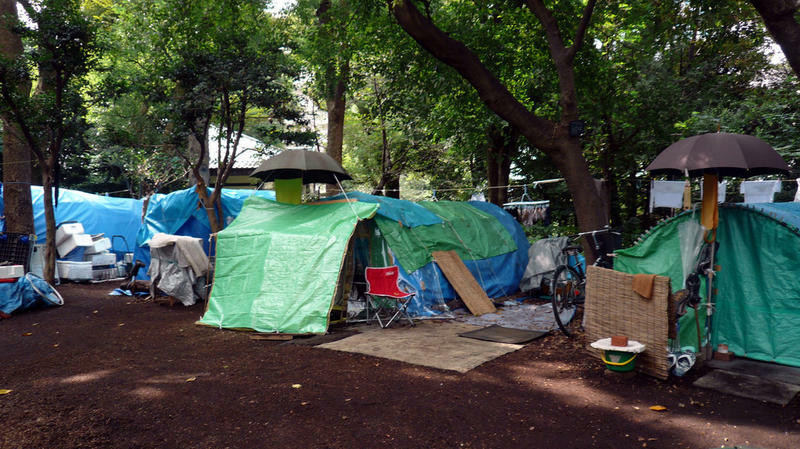 But, Honolulu Councilmembers are still grappling with what to do with private property acquisitions. HPR’s Wayne Yoshioka reports. Critics say extra-large structures known as “Monster Homes” are apartment buildings masquerading as single or two family dwellings in residential neighborhoods. Issues of parking, impact on property taxes, and sewer capacity prompted calls for relief, but the City Council is struggling with how best to address the situation. 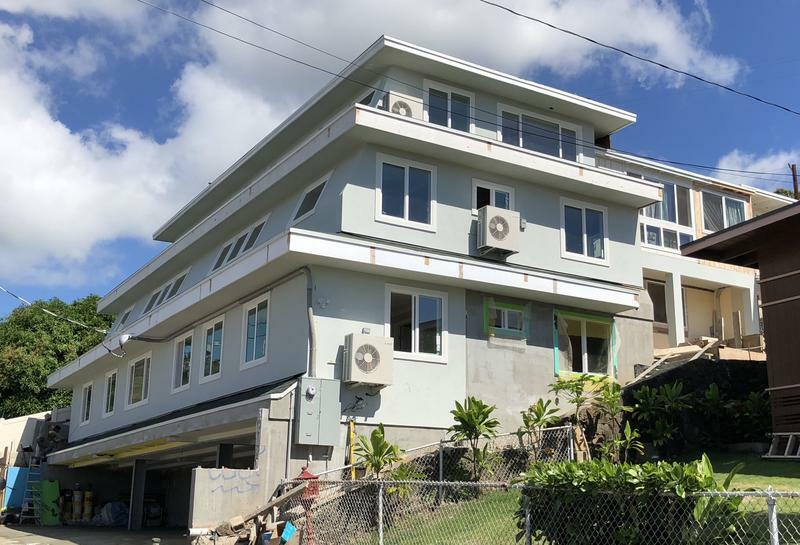 The Honolulu City Council advanced a measure calling for a moratorium on “Monster Homes.” HPR’s Wayne Yoshioka reports. 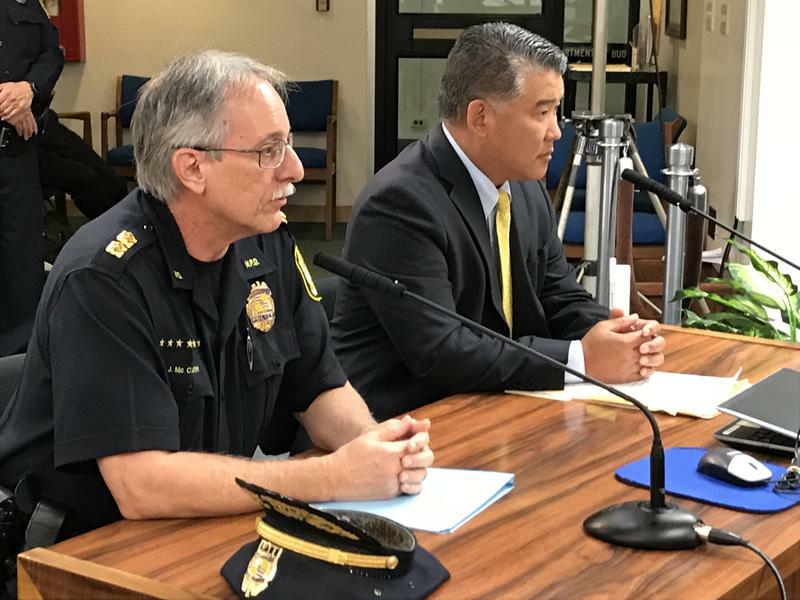 Honolulu City Councilmembers are expected to request the state legislature pass measures to toughen liquor laws next session. HPR’s Wayne Yoshioka reports. 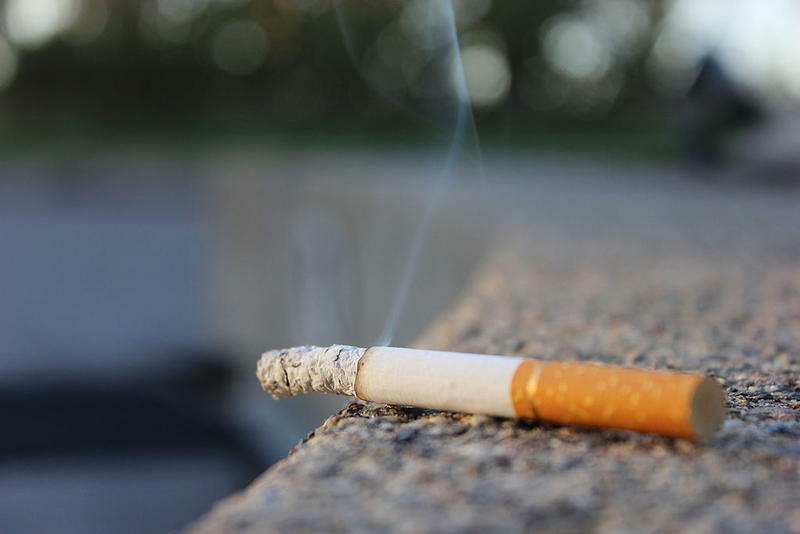 The Honolulu City Council is advancing a bill to ban smoking in motor vehicles when a child is present. The measure has strong City Council and community support. HPR’s Wayne Yoshioka reports. 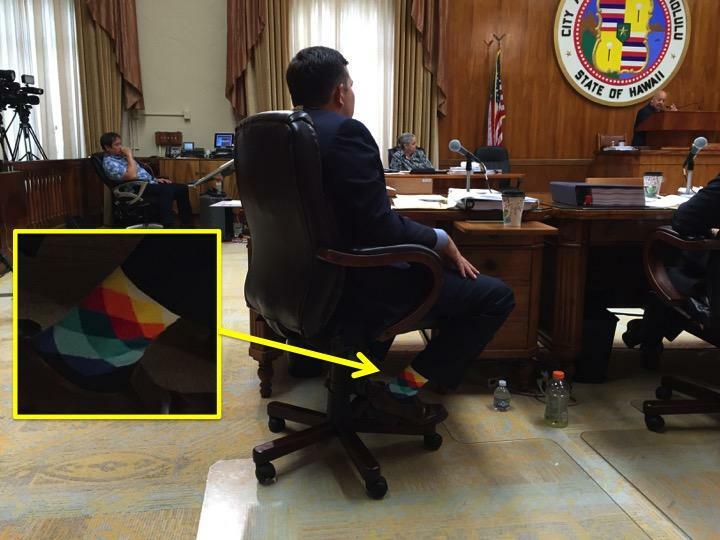 The fate of Hāʻiku Stairs could soon be returning to another agency of the City and County of Honolulu. Supporters of reopening the stairs say the move is more symbolic than it is significant. 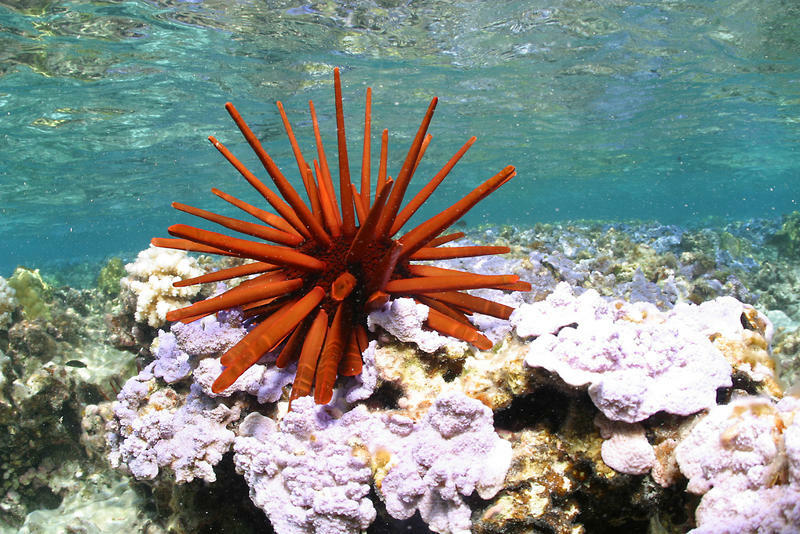 HPR’s Kuʻuwehi Hiraishi reports. Honolulu City and County lawmakers are struggling to enact development rules around future rail transit stations. HPR’s Wayne Yoshioka reports. 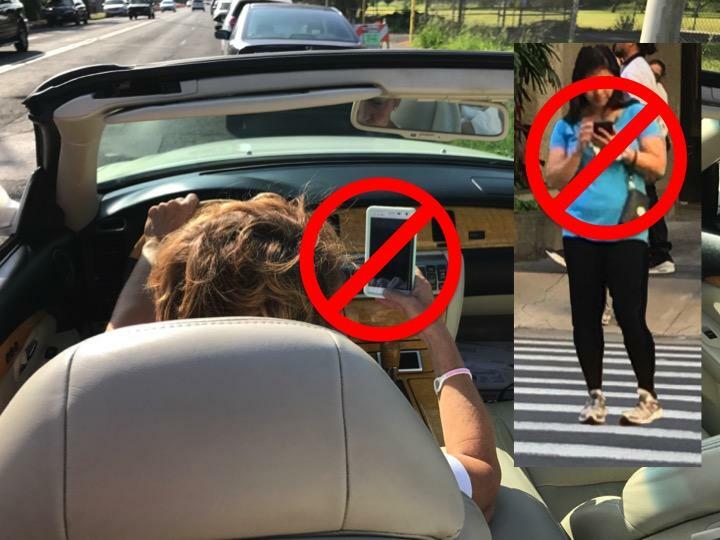 City lawmakers will be voting Wednesday to advance a bill that could ban the use of mobile electronic devices in certain instances for safety reasons. HPR’s Wayne Yoshioka reports. Tropical Storm Darby swept through O’ahu last month with heavy rains that caused flooding in parts of urban Honolulu. 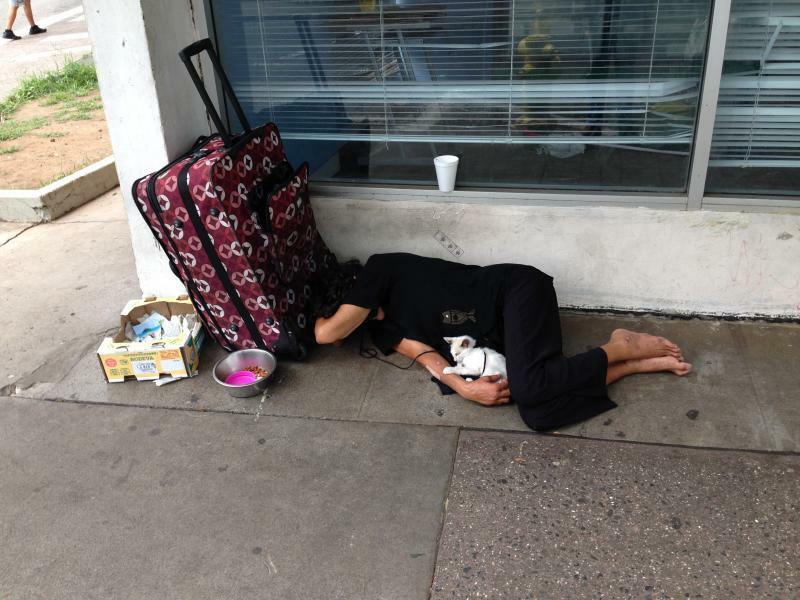 As HPR’s Wayne Yoshioka reports, the City Council focused on some of the problem areas today. O’ahu’s escalating 8.3 billion dollar rail transit project is in deep financial trouble. Now, lawmakers controlling the City’s budget are weighing-in. HPR’s Wayne Yoshioka reports. 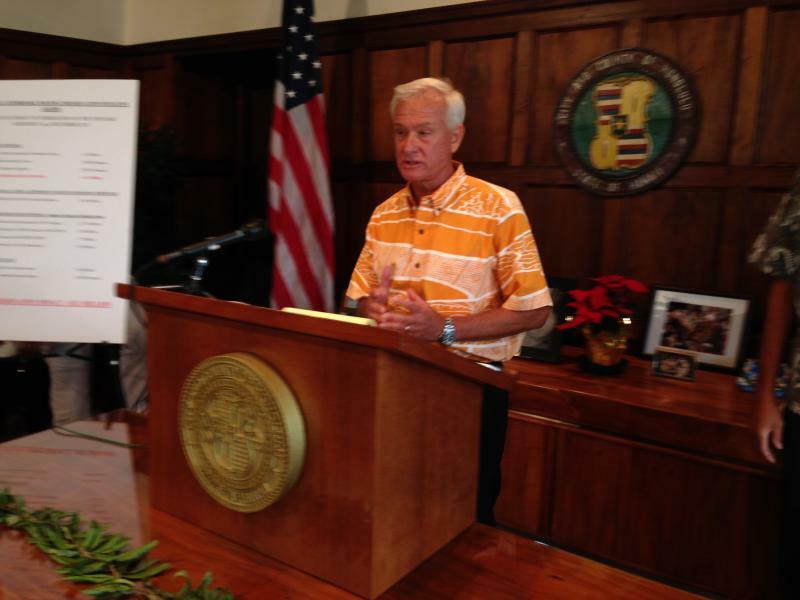 The Honolulu City Council passed the budget bills for the next fiscal year beginning July 1st. HPR’s Wayne Yoshioka reports. The Honolulu City Council overturned the Mayor’s veto today on a ban on sitting and lying in downtown malls. HPR’s Wayne Yoshioka reports. 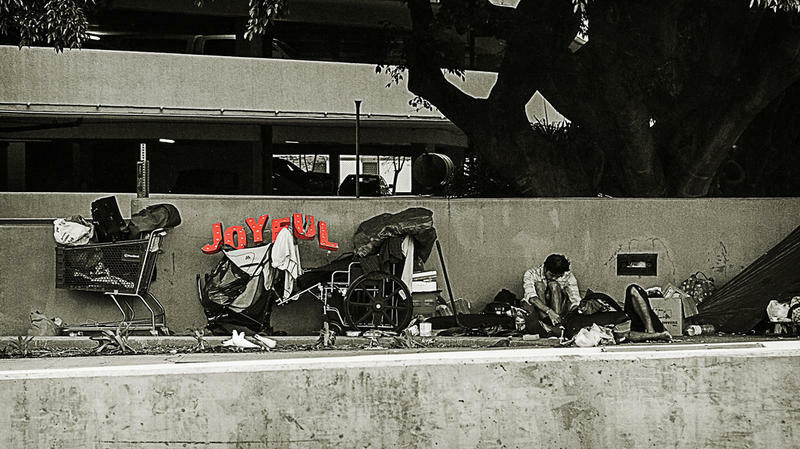 The Honolulu City Council expanded Sit and Lie ordinances for the Downtown area today. HPR’s Wayne Yoshioka reports. A bill was introduced in the Honolulu City Council today that could allow Honolulu merchants to host more events at downtown malls, including serving liquor. HPR’s Wayne Yoshioka reports. The Honolulu City Council is expected to pass a measure Wednesday to establish a special fund for a park in Waipahu. HPR’s Wayne Yoshioka reports. The Honolulu City Council is considering two bills to provide funding to maintain Waikiki Beach. 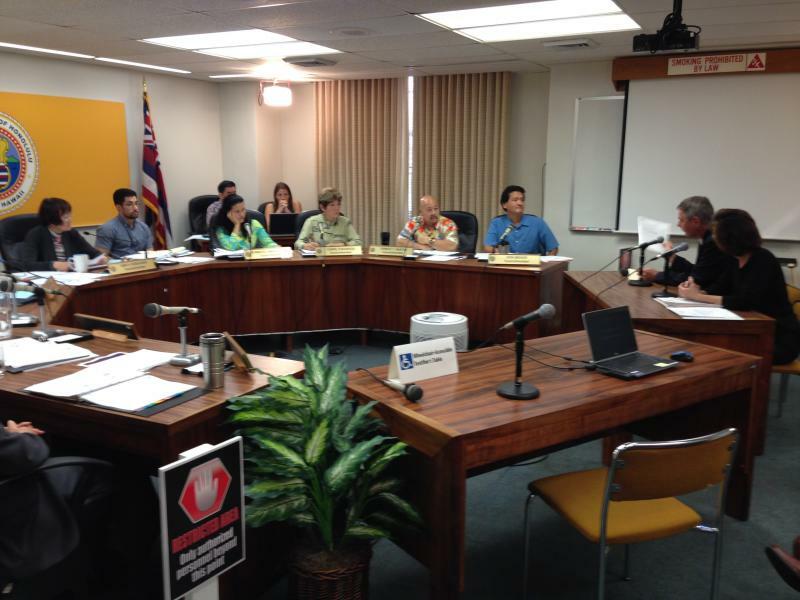 But as HPR’s Wayne Yoshioka reports, not all the residents support the idea. 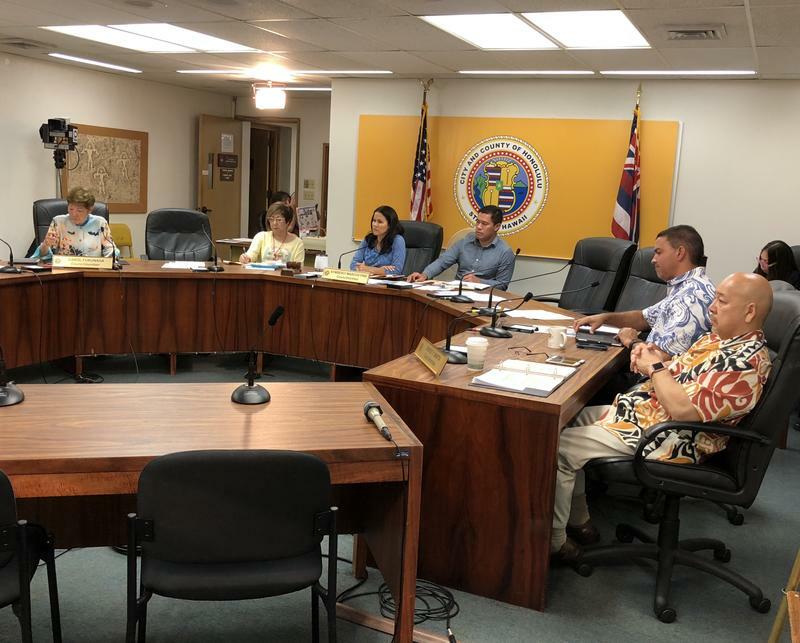 A Honolulu City Council Committee passed a Resolution today that would enable the Administration to develop rules to build more affordable rental housing for lower income residents. HPR’s Wayne Yoshioka reports. 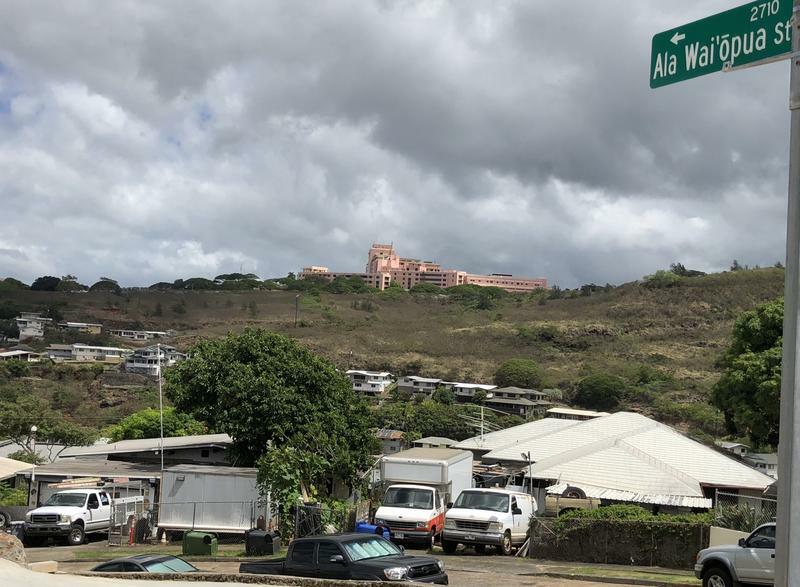 The Honolulu City Council Budget Committee passed a bill today that would re-start the bidding process for the leasehold sale of the city’s affordable housing properties. That, following the failure of the highest bidder to meet financing deadlines by the end of last year. HPR’s Wayne Yoshioka reports. 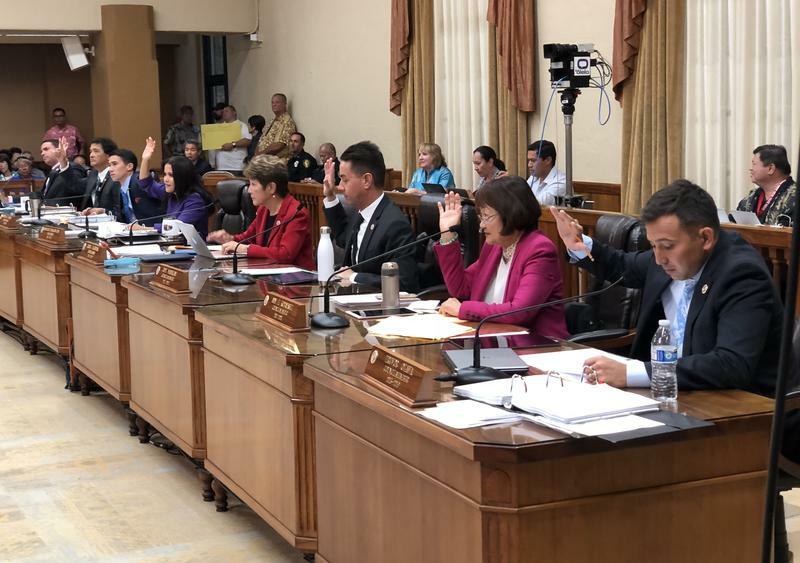 The Honolulu City Council attempted to have more of a say on how money from the sale of public rental housing is spent. The Council approved the initial sale proposal more than two years ago but introduced measures to change or stop the sale. 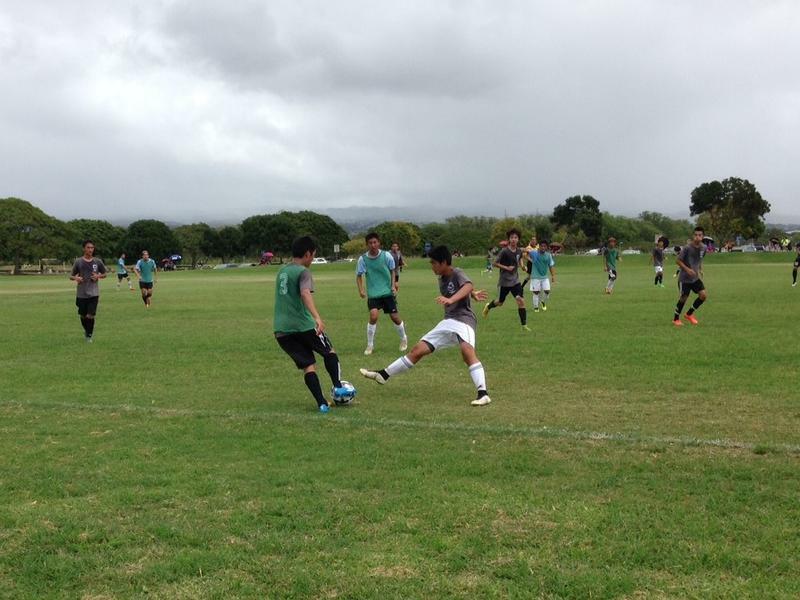 HPR’s Wayne Yoshioka reports.